Bio Film used as a casket liner will maintain the integrity of an environmental casket. It is compostable and biodegradable. Made from sustainable and renewable sources. 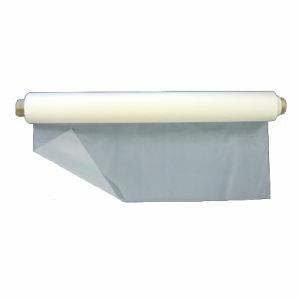 Bio Film Casket Liner is 40 microns x 150cm wide. Available in a 50m roll or by the metre.